Suit up and get ready for the call because once the Fantastic Four kick into action, you’ll be flying through symbols, bonuses and prizes at the speed of light as you engage in battle of good vs. evil. Naturally, in this instance, team “good” is made up of you, the Fantastic Four slot machine interface and your bankroll. On the other side of the divide, team “evil” is the ever-present threat of negative variance. So, how do you defeat bad luck? Simple: the first thing you do is adjust your bet from £0.01 up to £250 depending on how big your bankroll is. 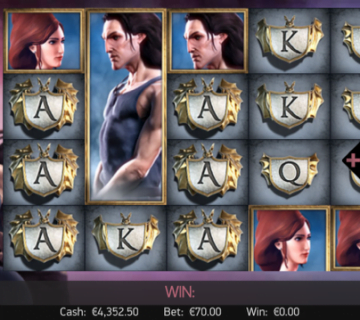 Secondly, you click through the number of active win lines until you’ve activated all 25 and, finally, you hit the spin button to set the five reels in motion. As the famous Fantastic Four symbols whizz round in among a selection of card symbols, you’ll have the chance to bank prizes ranging from 5X your stake to an impressive 2,000X. As these wins bolster your arsenal and help push back the power of negative variance, you’ll be free to shoot for the 10,000X jackpot. 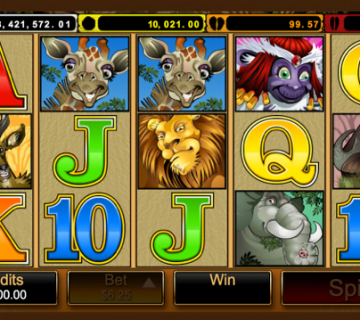 Unlocked when you roll in five wilds (the 4 logo), this jackpot is not only one of the best non-progressive prizes out there, but it’s a great way for players at all levels to generate a healthy return on their investment. 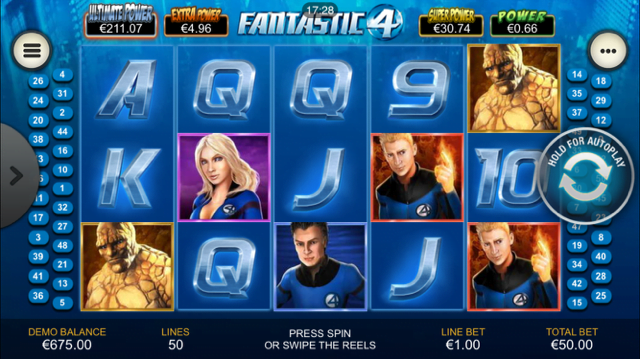 In the battle between good and evil, the Fantastic Four slot has a number of tricks up its sleeve. 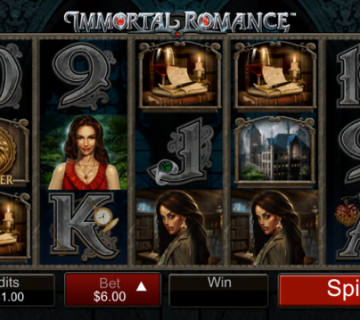 In fact, as you’d expect from a slot that bears all the iconography of the Fantastic Four comic series, there are four bonus rounds you can use to boost your bankroll. 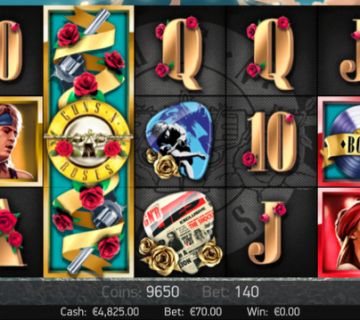 Mr Fantastic – An expanding wild that will appear on reel 3, Mr Fantastic will give you four additional free spins. 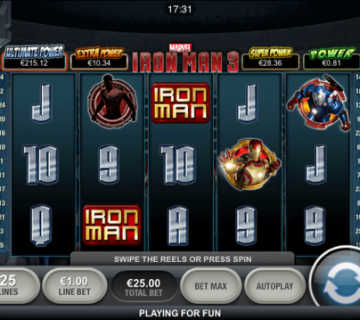 Invisible Woman – As well as giving you four extra free spins when she expands on reel 3, the Invisible Woman will increase your multiplier by one. Human Torch – When the Human Torch lights up reel 3, you’ll get four extra spins as well as a sticky wild on reel 1. The Thing – Anytime The Thing covers the central reel, you’ll win three spins. 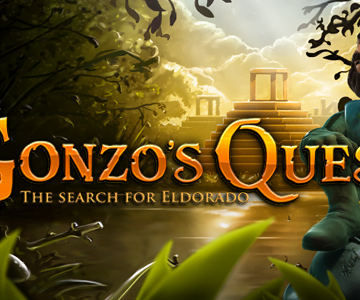 Additionally, The Thing will turn into a wild and freeze in place for the remainder of your free spins. When you join the Fantastic Four slot machine team, you’ll not only get an interface that’s filled with familiar iconography, you’ll get big money jackpots and plenty of bonuses to help you fight off the forces of evil.